I’ve been working on my Paper Pumpkin kit for this month. I really enjoyed this month’s offering. Each month is like getting a surprise gift in the mail and the kits seem to be getting better each month. 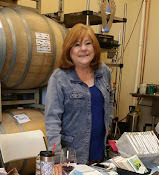 When you sign up you get an acrylic block and every month includes a set of stamps, a coordinating ink-spot stamp pad, supplies and instructions to make several projects like the ones in my photos. You need to supply some double-stick tape and a pair of sharp scissors. Sometimes, there is a theme for a holiday for the upcoming month, but all the kits are versatile and you can create any number of projects. In fact, I keep a Pinterest Board of alternative project ideas . 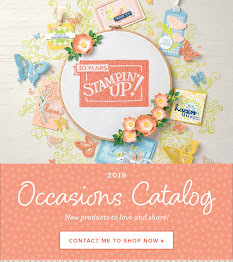 OurSpring Occasions Catalogcontinues through the end of May, so you can still purchase great seasonal stamps, papers and other supplies for Birthdays, Mother’s Day, Father’s Day, Wedding and Graduation.